West Side of the Square, between Drive Dance and The Cafe. In today's world of computer technology, individuals and companies depend on fast reliable services. 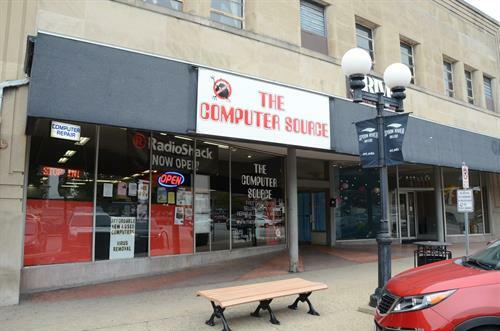 The Computer Source offers a full range of IT solutions to meet your entire home and business needs. Our highly trained staff provides professional, high-quality service at affordable rates in our store or in the comfort and convenience of your home or business location. The Computer Source is a leading computer services company and technology product supplier. 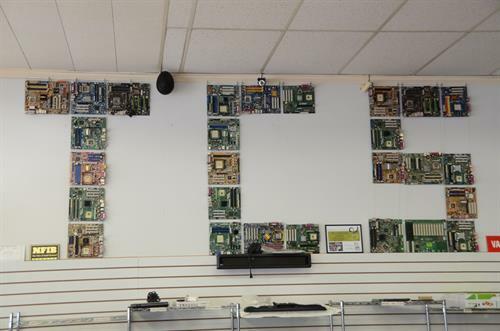 Our technicians and sales staff have helped thousands of homeowners and small businesses in west central Illinois with their computer needs.